Nintendo has learned valuable lessons from the disappointing Wii U sales, but is making efforts to make the Nintendo NX successful. Nintendo’s Wii became the best-selling platform of the seventh console generation. It’s successor, the Wii U, is a different story however, and with only 13 million units sold, the console has become Nintendo’s slowest selling console to date. Last year, during an interview with Fortune, Nintendo’s Shigeru Miyamoto stated that Nintendo failed to educate consumers about the value and uniqueness of the Wii U. According to the legendary designer, the company failed to make a good enough case for the console’s tablet-like controller. 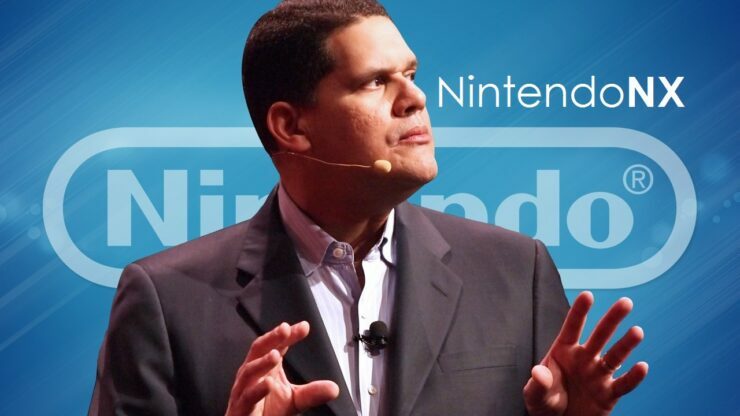 It’s obvious that Nintendo has great interest in making the Nintendo NX successful, and according to Nintendo’s Reggie Fils-Aimé, the company has learned quite a lot from the bad reception of the Wii U. In a recent interview with AlistDaily, Fils-Aimé talked about the company’s strategy for releasing the Nintendo NX. Many thought Nintendo was in dire straits after GameCube failed to find an audience, and then Wii exploded. Are there lessons learned from Wii U that are being applied to NX? Every time we launch a new platform, every time we launch a critical new game, we always learn. We always do our breakdown of what worked, what didn’t, and certainly we’ve done that with Wii U, and we continue to believe that the innovation of the second screen was a worthwhile concept. The games that we’ve launched on the Wii U are hugely compelling: Splatoon, Super Mario Maker, Smash Bros.,Bayonetta 2, the Super Mario game, The Legend of Zelda. 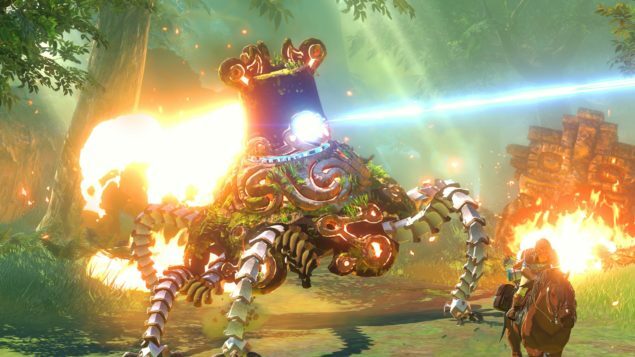 Arguably, if you line up all of the single platform games for Wii U and the other two platforms, we have by far the most unique games that are highly rated by consumers and highly rated by the media. So those things worked. The Nintendo president points out that some things could have been done better, this includes positioning the product, and software droughts. One of the things that we have to do better when we launch the NX—we have to do a better job communicating the positioning for the product. We have to do a better job helping people to understand its uniqueness and what that means for the game playing experience. And we have to do a better job from a software planning standpoint to have that continuous beat of great new games that are motivating more and more people to pick up the hardware and more and more people to pick up the software. Those are the critical lessons. And as I verbalize them, they’re really traditional lessons within the industry. You have to make sure people understand the concept, you have to make sure you’ve got a great library of games, and when you do that, you tend to do well. The Nintendo NX is currently slated for a release in March 2017, and we sincerely hope that Nintendo’s new console will be a success. Third-party support will be crucial for the Nintendo NX, and at the moment of writing only a handful of publishers have expressed their support, including Ubisoft, Koei Tecmo, and Square Enix. Other publishers such as Bethesda and EA, have expressed that they will support the NX, if they see fit. Nintendo has stated that, just like the original Wii did, the NX should appeal to both gamers and casuals who haven’t played much. More about the NX will be revealed later this year, and hopefully more third-party studios will pledge their support as more about the console gets unveiled.